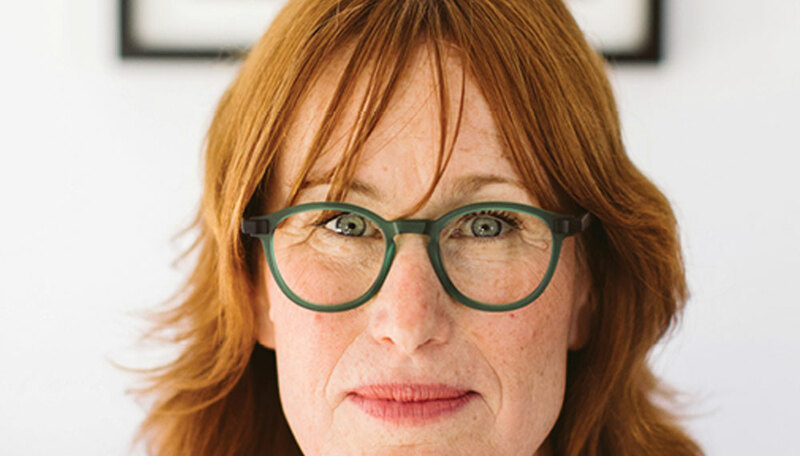 Reading glasses are more than just a tool to help you see, they're an opportunity to accessorize your eyes. 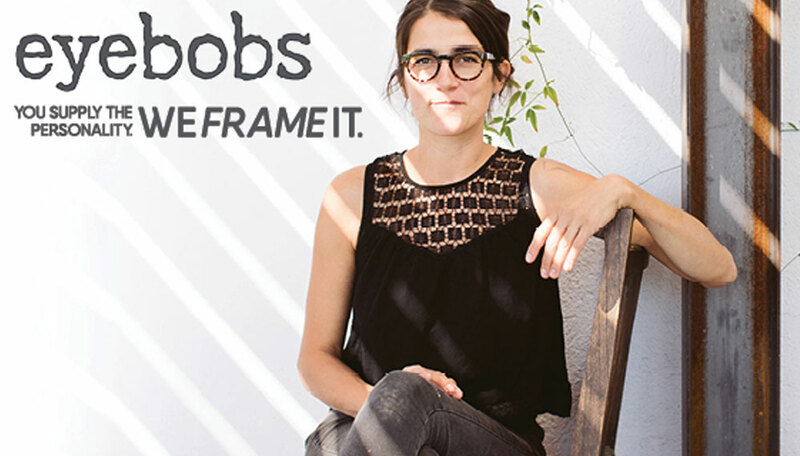 Express your personality and make a statement with Eyebobs. 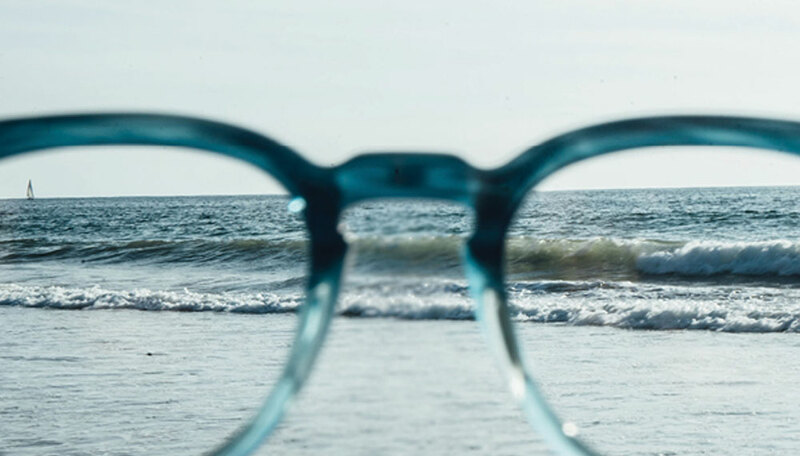 Available in ophthalmic quality readers & sunglass readers. 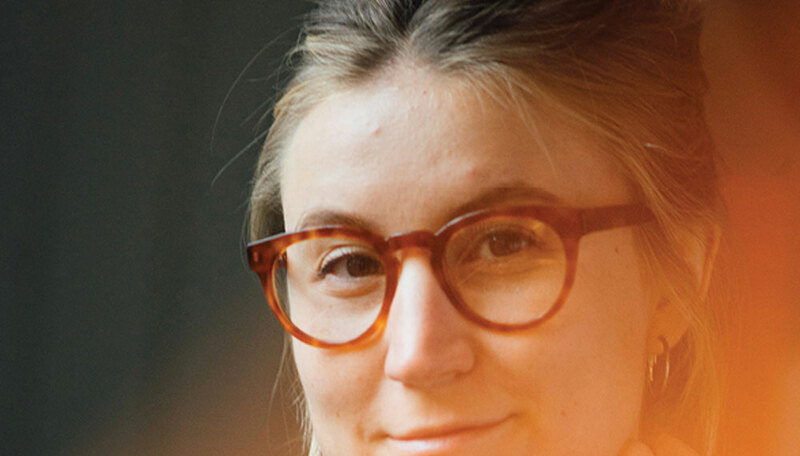 Looking for readers? 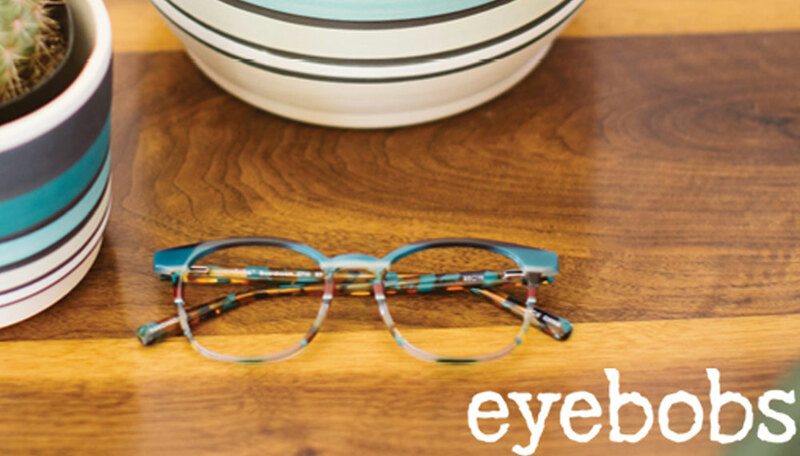 Look no further than Eyebobs. 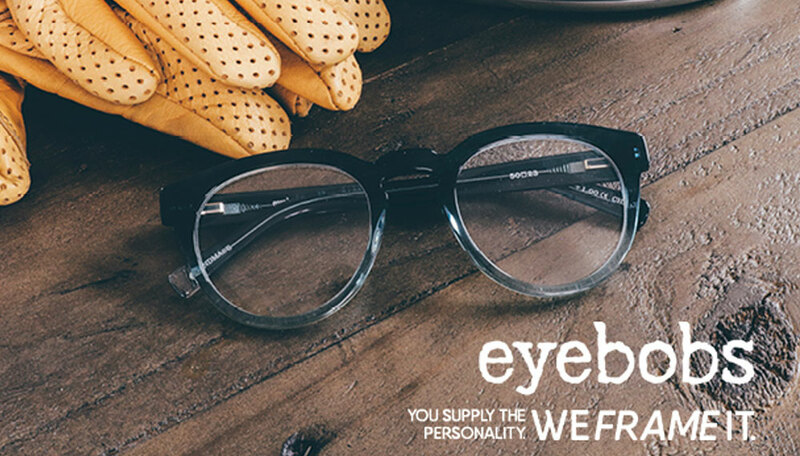 Eyebobs creates distinctive, high quality eyewear for the irreverent & slightly jaded. 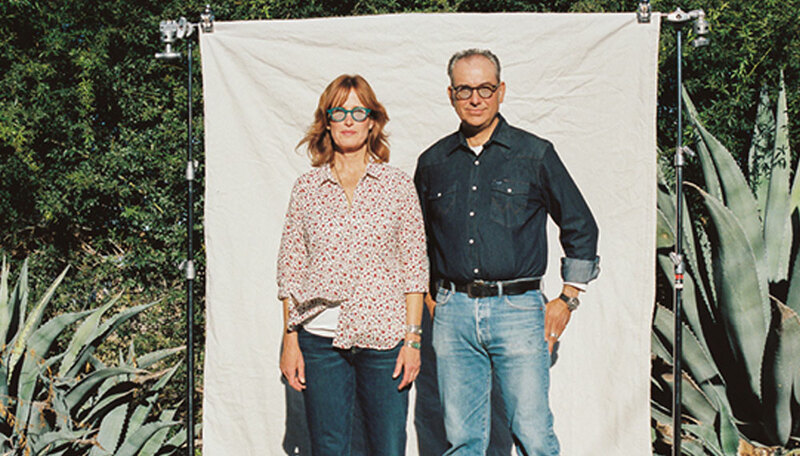 With tongue planted firmly in cheek, we outfit the eyes of the smart, sarcastic & style-conscious among us. 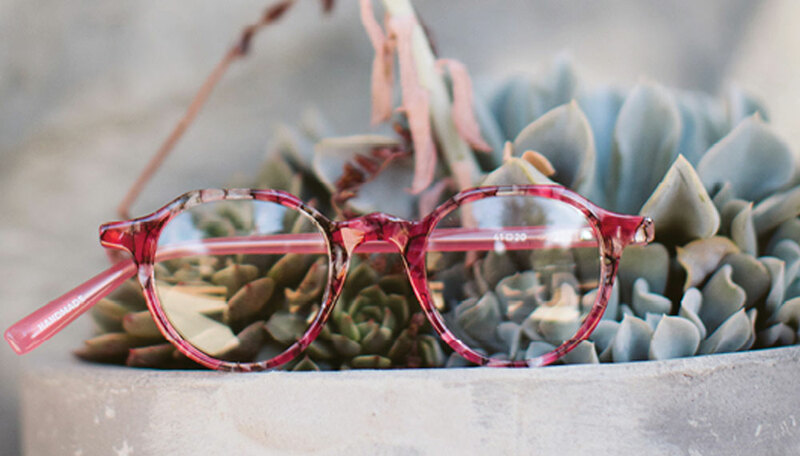 Find a style and color to suit your every mood, from dignified classics to big, bold and bright. 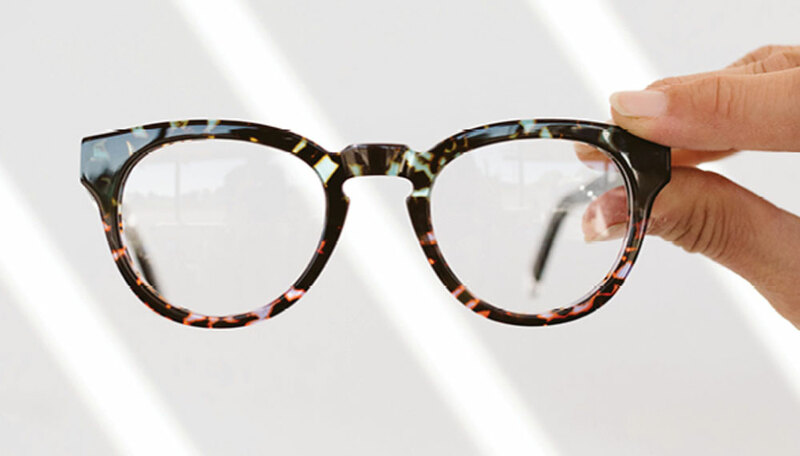 Look stylish, stop squinting and read outdoors with sunglass readers. 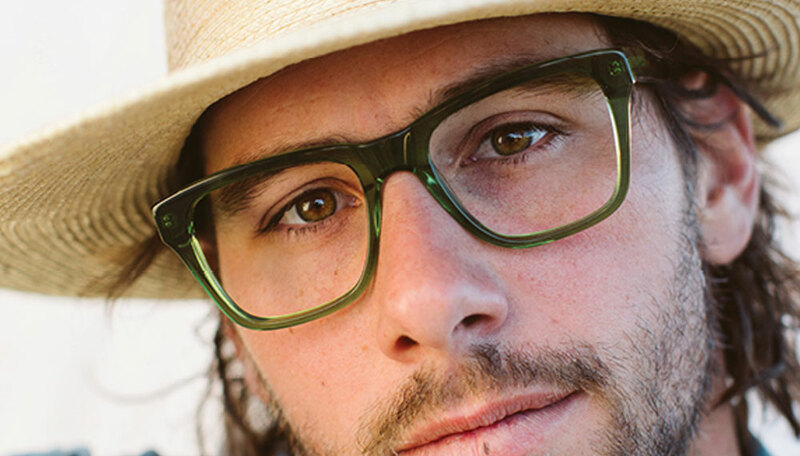 Made by hand with expert precision, ultra-high quality lenses, and the most stylish designs in the industry, come in and try some on!